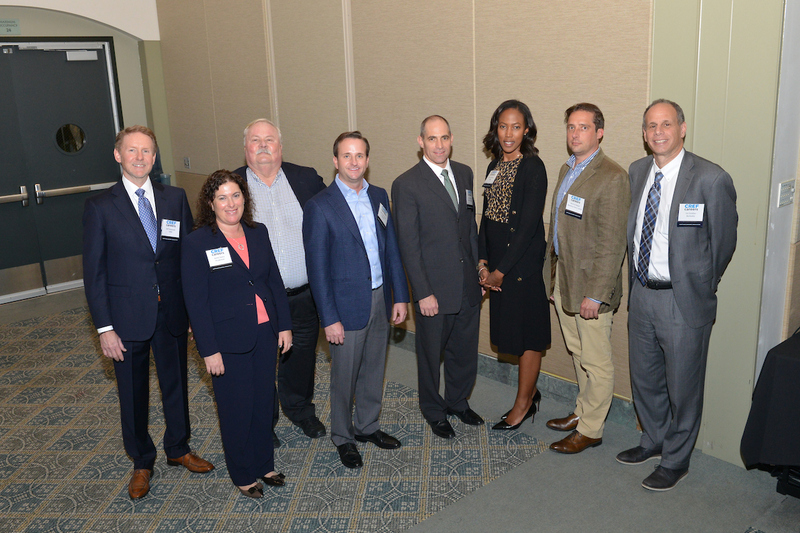 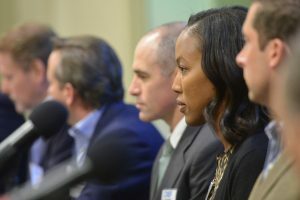 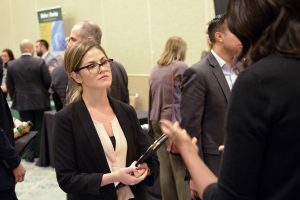 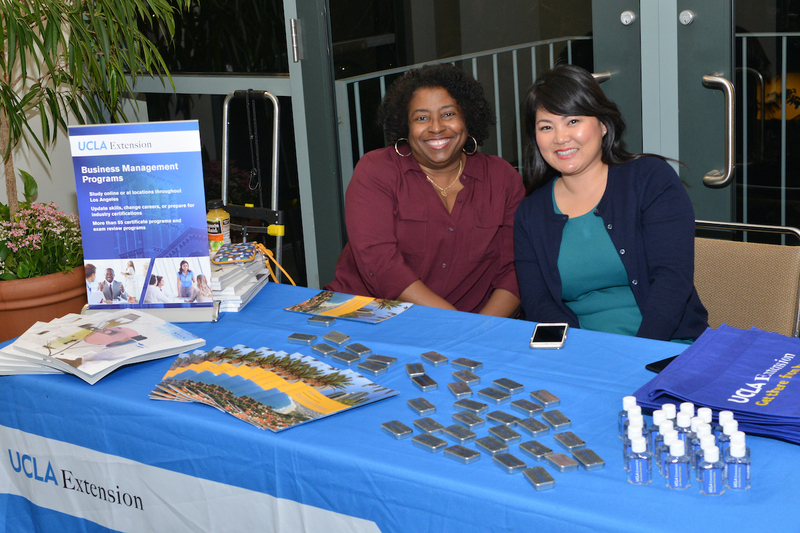 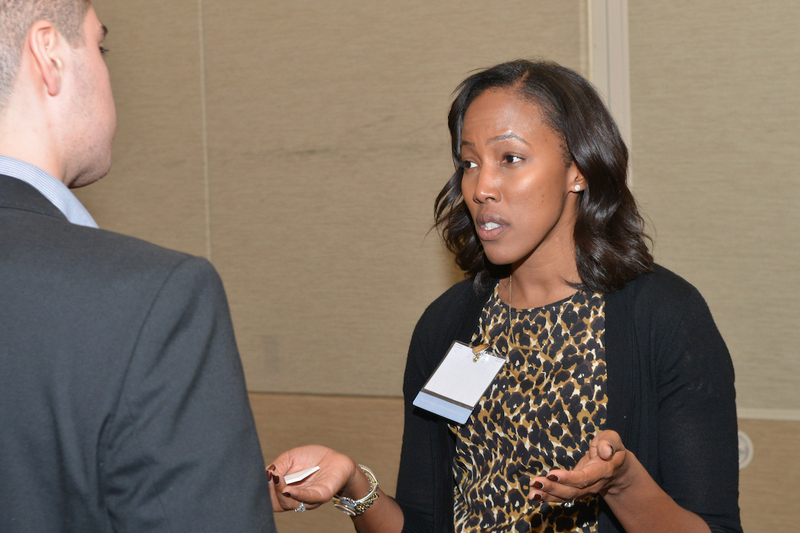 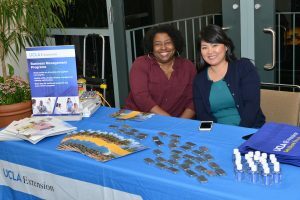 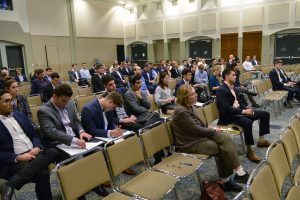 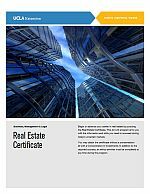 On Nov. 15, the Commercial Real Estate Finance (CREF) Careers Forum came to Southern California. More than 200 current or recent students from UCLA Extension, the UCLA Anderson School, Pepperdine, LMU, and USC flocked to Covel Commons on UCLA’s campus for a free job fair, organized by the Mortgage Bankers Association in cooperation with UNEX,that featured hiring managers from as far away as Washington, D.C., Philadelphia, and Houston. 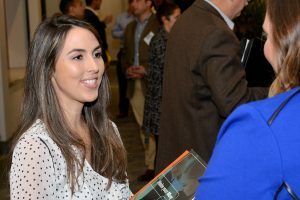 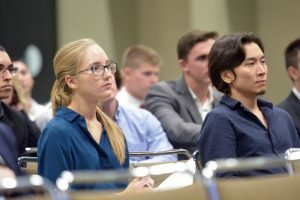 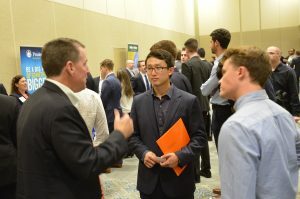 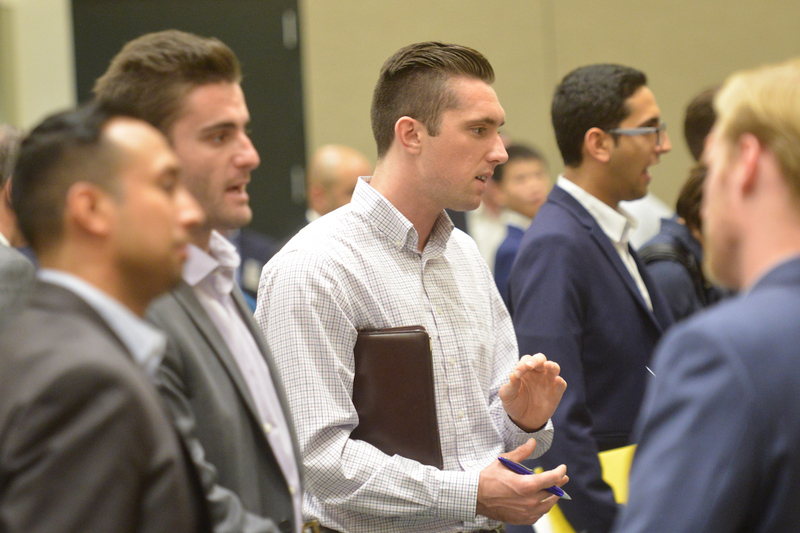 The students registered in advance for face-to-face introductions to many of the nation’s largest real estate firms, including CBRE, Prudential, Berkshire Hathaway, Jones Lang LaSalle, Key Bank, Wells Fargo and others. 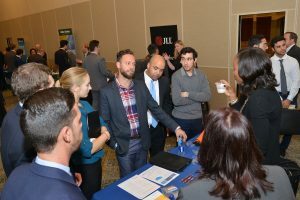 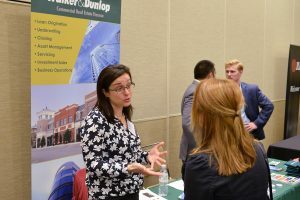 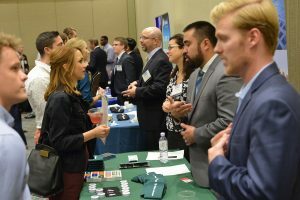 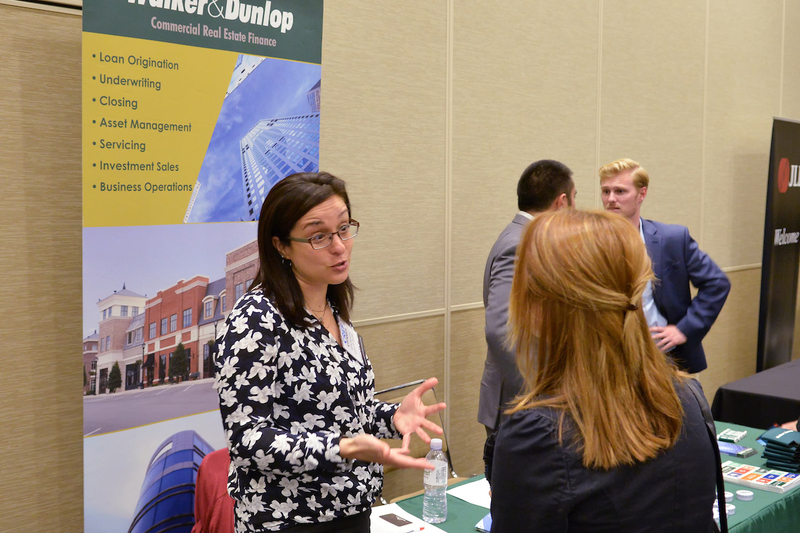 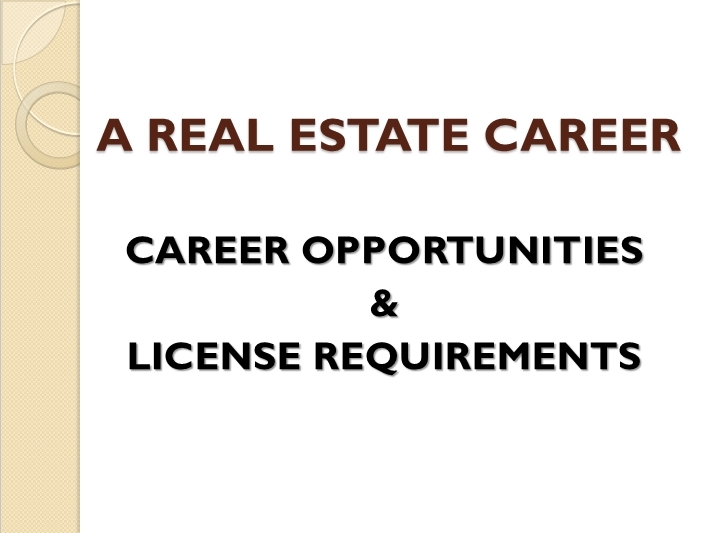 The CREF Careers Forum allows attendees to interact with industry recruiters, get tips on internships/training programs, and discover careers in real estate, accounting, finance, marketing, and law. Successful CREF Careers Forums have been held at Howard University in Washington, D.C., and Harvard University in Boston. This is the first time the CREF Careers Forum has been held on the West Coast. 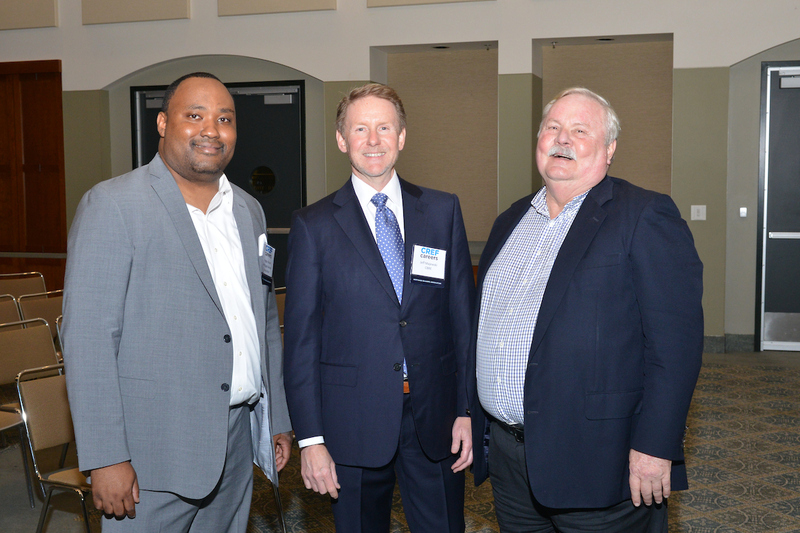 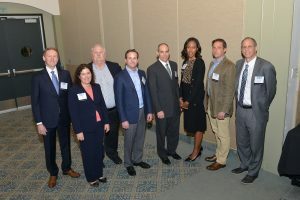 At the forum, Roger introduced Jeff Majewski, Chief Operating Officer, CB Richard Ellis (CBRE), who headed the panel discussion followed by individual student meetings with company representatives. 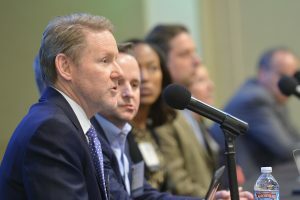 Based on this initial success, UNEX and the Mortgage Bankers Association are planning for a repeat engagement next Fall, Roger said.